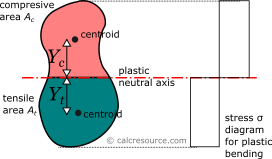 This tool calculates the properties of a rectangular cross-section. Enter the shape dimensions 'b' and 'h' below. The calculated results will have the same units as your input. Please use consistent units for any input. 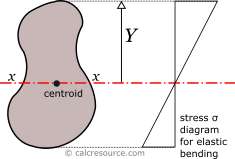 where b is the base width, and specifically the dimension parallel to the axis, and h is the height (more specifically, the dimension perpendicular to the axis).